The Texas Cowboy Hall of Fame welcomes Roy Rogers’ loyal companions to their “Happy Trails Tour” exhibit. RFD-TV is loaning Roy Rogers’ most loyal friends and companions as part of the exhibition: his trusty Palomino horse, Trigger; Bullet, The Wonder Dog; and Dale Evans Buckskin horse, Buttermilk. The collection will be on display at the Fort Worth, TX museum as part of a six-month long exhibit celebrating the cowboy lifestyle. Established in 2001, the Texas Cowboy Hall of Fame honors and recognizes men, women, and now animals who have made a significant impact on the sport of rodeo and the western lifestyle. The museum was originally built in 1888 as a livestock barn that once housed over 3,000 horses and mules. 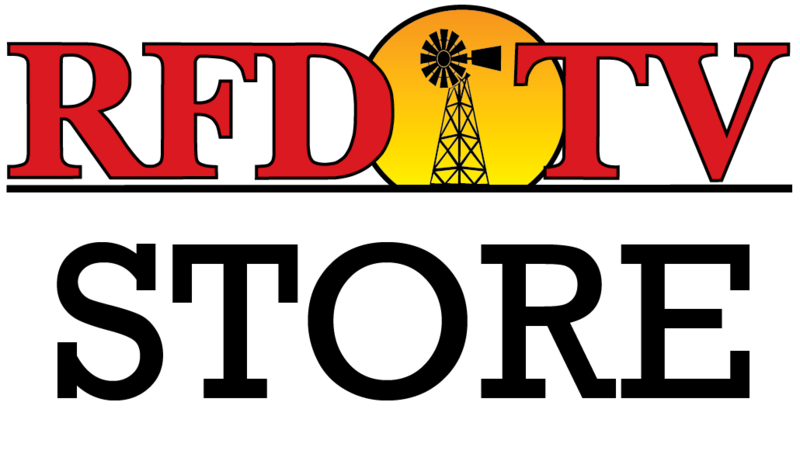 "Trigger, Bullet, and Buttermilk stir wonderful memories with so many people wherever they go," stated Patrick Gottsch, founder and president of RFD-TV and RURAL RADIO. "Roy Rogers would be so proud to know that these movie and television icons are now on display at the Texas Cowboy Hall of Fame museum in the Fort Worth Stockyards, where the western lifestyle and traditional values of yesteryear are embraced every day." In 2010, RFD-TV acquired Rogers' and Evans' beloved animals during an auction in New York City. After adding Trigger, Bullet, and Buttermilk to their own collection, they set out to share them with fans, old and new, across the country. At the time of purchase, RFD-TV founder and president, Patrick Gottsch said, “The goal is to introduce Roy Rogers to a whole new generation of kids.” Mr. Gottsch also said that within the first 24 hours of his purchase, he received many emails thanking him for saving Trigger. These cherished taxidermied companions will call the Texas Cowboy Hall of Fame home beginning September 2, 2016, through February 19, 2017. Bullet, Trigger, and Buttermilk's Texas visit will also help kick off RFD-TV's popular Texas-based rodeo, THE AMERICAN, which boasts the largest payout in rodeo. Known as the world’s richest one-day rodeo, The American will be held Sunday, February 19 at AT&T Stadium in Arlington, TX. The rodeo features pro athletes competing alongside top qualifying contestants for a prize purse of around $3 million. In addition, THE AMERICAN Semi-Finals, which paid out a half-million dollars in 2016, will be held Wednesday, February 15 – Friday, February 17, 2017, at Cowtown Coliseum in the Fort Worth Stockyards. Get your tickets to THE AMERICAN here! Fans can watch the classic Roy Rogers show every Saturday at 5 p.m. EST on RFD-TV – or watch anywhere, anytime via a Country Club membership. Get a full programming schedule here.